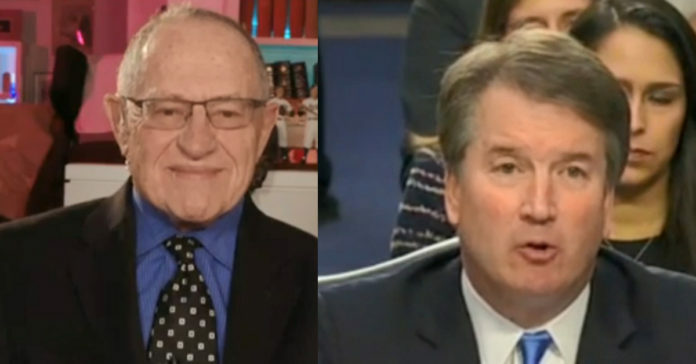 Alan Dershowitz just responded to the growing calls from the left to impeach Brett Kavanaugh and it is devastating for the lunatics on the left. The constitution is clear and the Democrats have no shot to impeach Kavanaugh or Trump for that matter. For they would need 67 votes in the Senate for either and they will never get that many – ever. As reported by The Washington Examiner: Democrats seeking to impeach Supreme Court Justice Brett Kavanaugh will be hamstrung by the Constitution, according to Harvard Law School Professor Emeritus Alan Dershowitz. 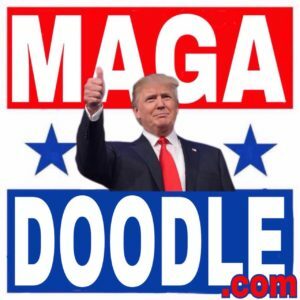 “The Constitution would not permit impeachment of a sitting justice for actions he took while a private citizen 35 years ago, nor would it permit using the laws of perjury, which are very tough,” Dershowitz said Monday during an interview with Fox News. Rep. Jerrold Nadler, the New York Democrat poised to chair the House Judiciary Committee should his party win a majority after the 2018 midterm elections, has suggested the panel may investigate Kavanaugh under his leadership. Reps. Luis Gutierrez, D-Ill., and Ted Lieu, D-Calif., have already voiced their support for probing the newly installed justice. Pushing aside the high legal bar, Dershowitz added on Monday that Democrats would also face political ramifications should they try to remove Kavanaugh from the bench.